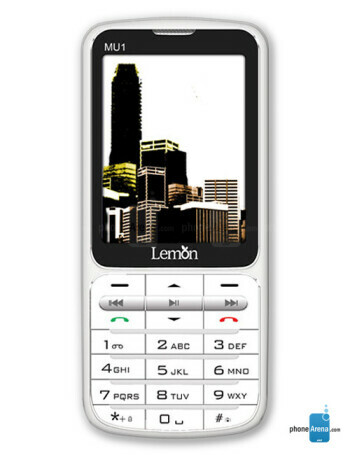 The Lemon MU 1 is a music-oriented candybar phone. It features a Music player with Lyrics display, dedicated music controls, and a dual 3.5mm audio jack. 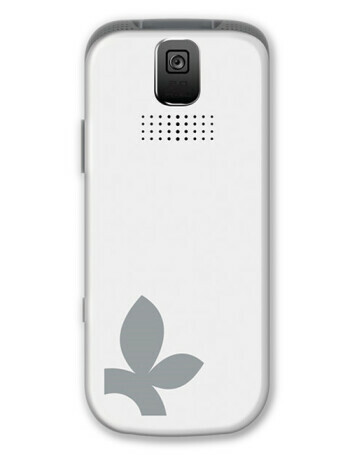 Other features include Bluetooth, Java, and 2MP camera.